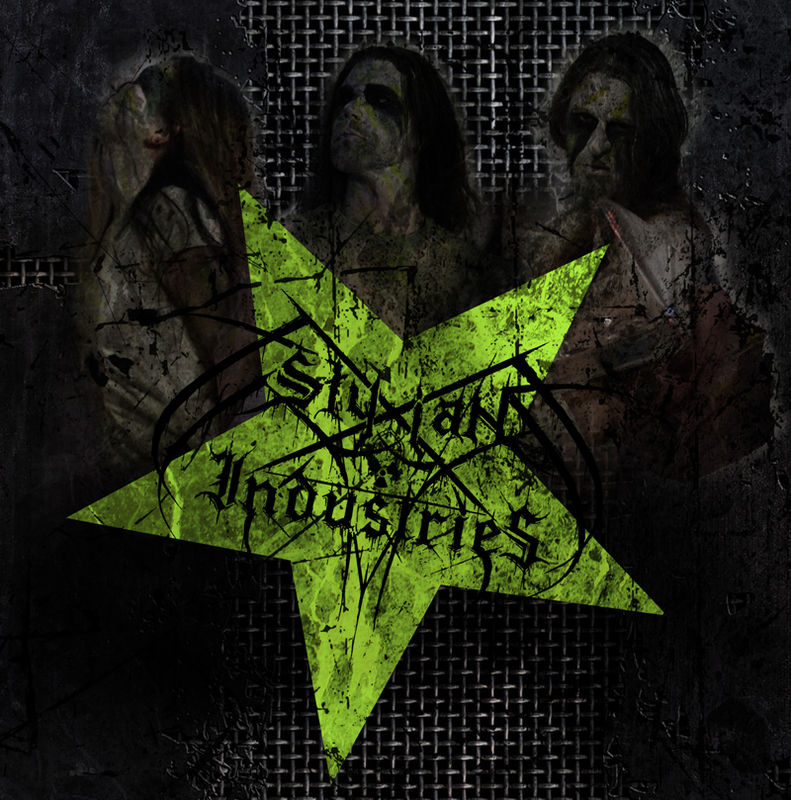 Styxian Industries is influenced by bands such as Mysticum, Blacklodge, Diabolicum and Aborym, who all use a combination of industrial elements and more conventional black metal. While others get their industrial touch from samples and backingtracks Styxian Industries incorporated theirs by using distortion flooded e-drums. This maintains both the organic feel of our deterioration as well as the machinery achieving our glorious apocalyptic salvation. During 2009 the band released two rehearsels on CDR, both sold out at this moment. At the beginning of 2010 �Salvation through Detorioration� was recorded and released upon the world. In 2012 Total Death Records released the Styxian Industries - Redreom Split CD "Der Befehl lautet:Toete / Manifestation-Exaltation-Revelation". Five songs of harsh and torturing German Oldschool Black Metal and five songs of demonical and evil Industrial Black Metal. Post Apocalyptic music released �The Last Generation� in 2014. Styxian Industries has shared the stage with both Black Metal bands and Industrial acts like: Aborym, Black Crucifxion, Hanzel & Gretyl, Perturbator and Thornium.